There is a legal case in Florida that could set an important precedent in the United States: how criminal law can deal with bitcoins and other forms of cryptocurrency being used by criminals to commit money laundering. Two men, described as bitcoin "enthusiasts," were arrested trying to purchase bitcoins with money related to the Target malware hacking breach, according to the US Secret Service and Miami Beach Police Department. 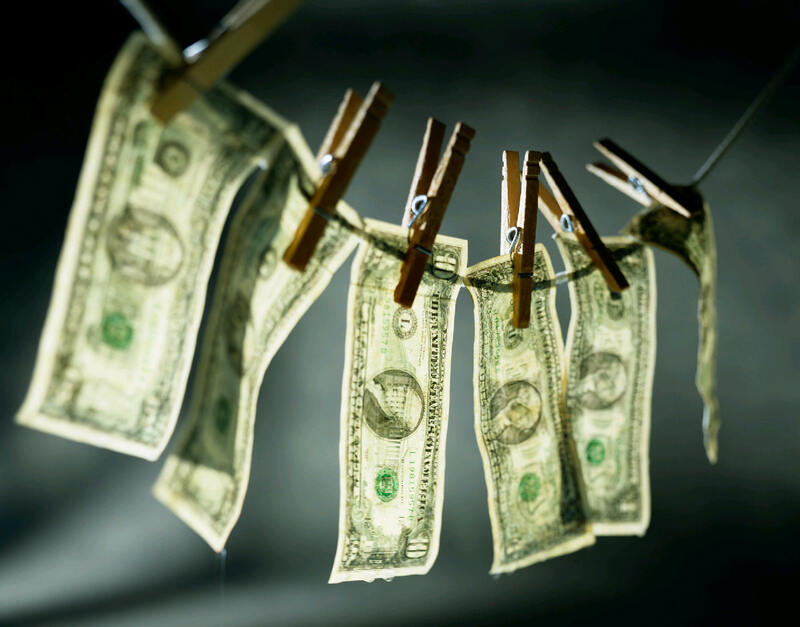 Pascal Reid, 29, and Michell Espinoza, 30, face up to 25 years in prison if they are convicted of money laundering and for running an unlicensed money service business. The first transactions started around $500, but progressed up to a proposed $30,000 cash-for-bitcoin swap, according to federal investigators. "Ice cold money. Ice cold cash. Right out of the freezer," undercover agents said during the sting. After Reid received the bag of money, the undercover agent gave a go sign for officers to come in and make an arrest: "We're cooking with gas." Earlier in the year, Former BitInstant CEO Charlie Shrem was charged with conspiracy to commit money laundering, allegedly funneling funds for Silk Road.